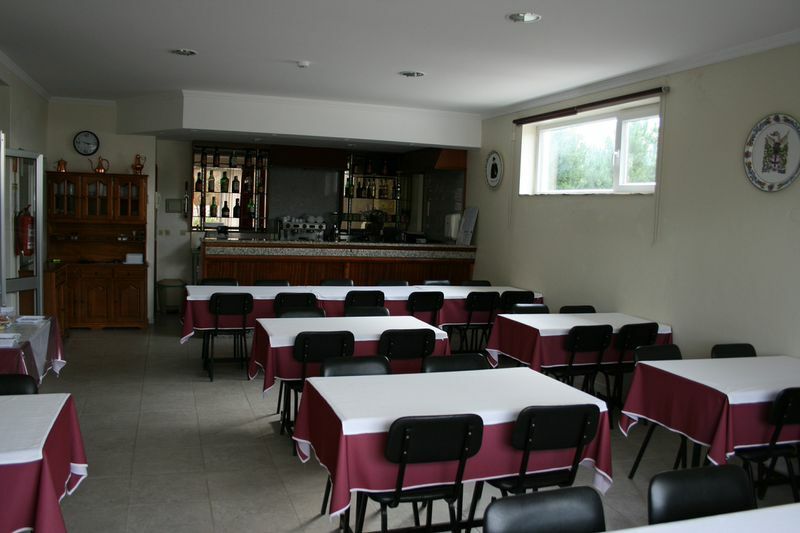 This hotel features accommodation in S. Pedro da Torre, Valença do Minho. 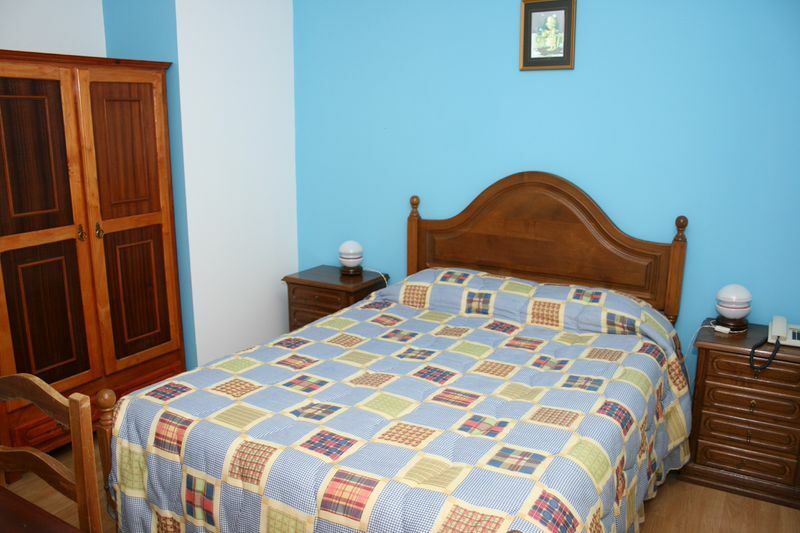 Hotel Padre Cruz is 1km from the local train station and is 30 km from Vigo, in Spain. 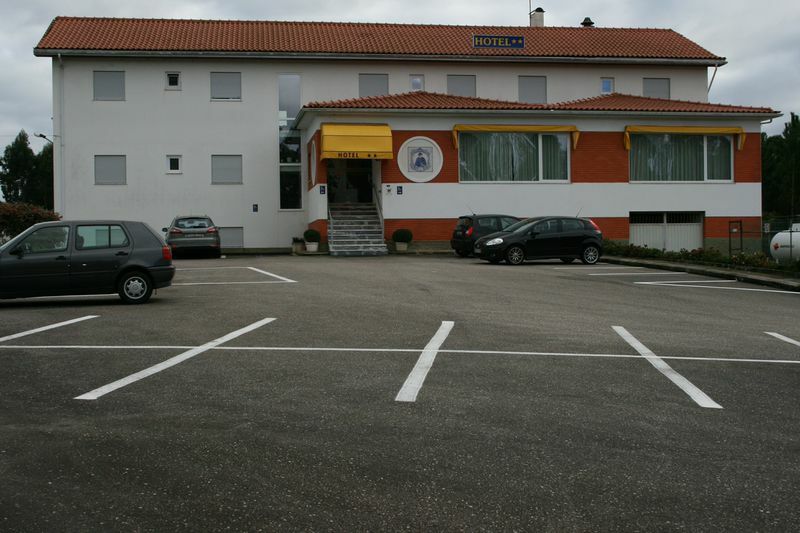 Hotel Padre Cruz - Accommodations in S. Pedro da Torre, Valença do Minho. 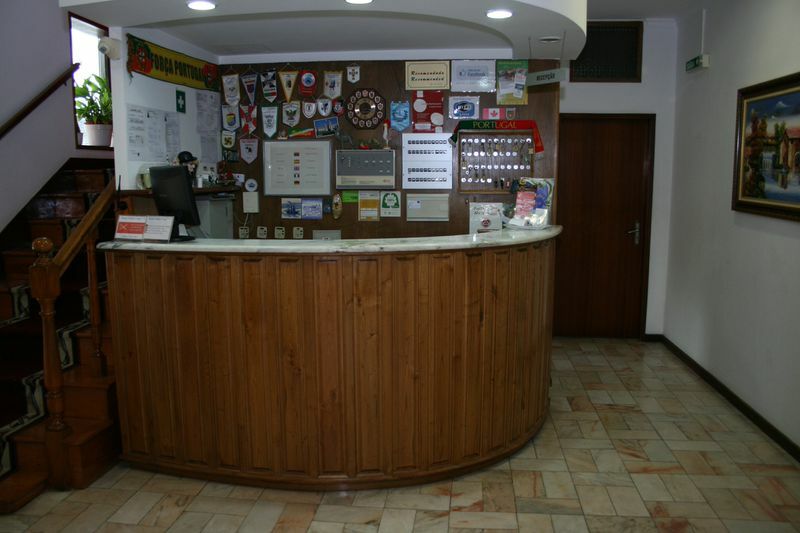 Reception area with internet wifi availability, provides information on local and surrounding activities. Bar service is available throughout the day with cold drinks, selected mixed drinks, espresso and snacks. 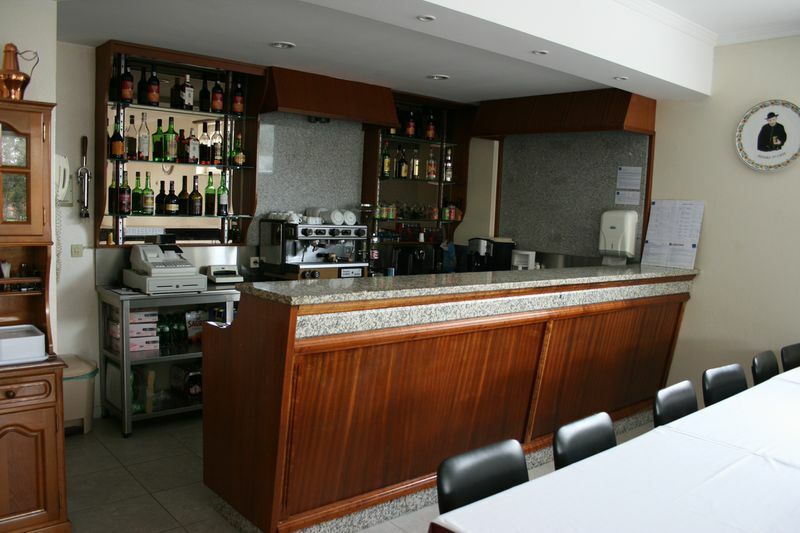 The hotel is equipped with a full kitchen, two breakfast/dining areas available for snacks and drinks. There are several reading and quiet areas available throughout the hotel, with two main areas that include large flat screen televisions. 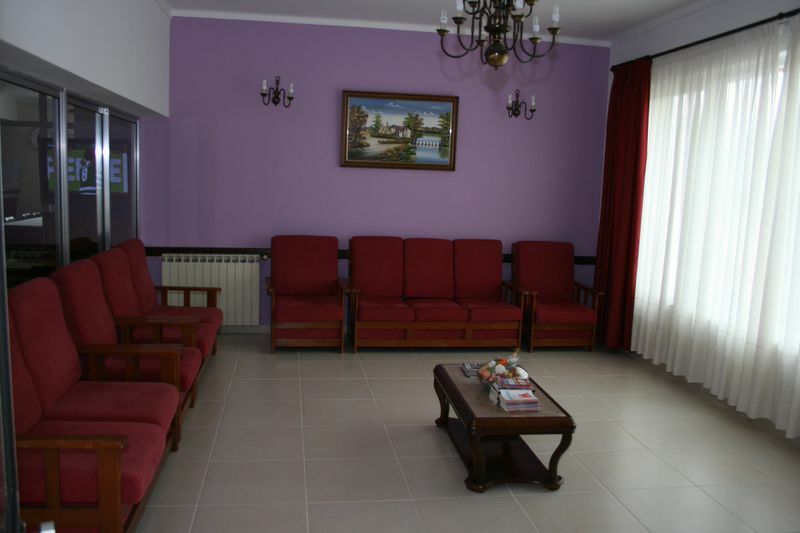 All rooms have private washrooms, telephone and television. You may request different bed configurations - queen, 2 twin, queen with twin.